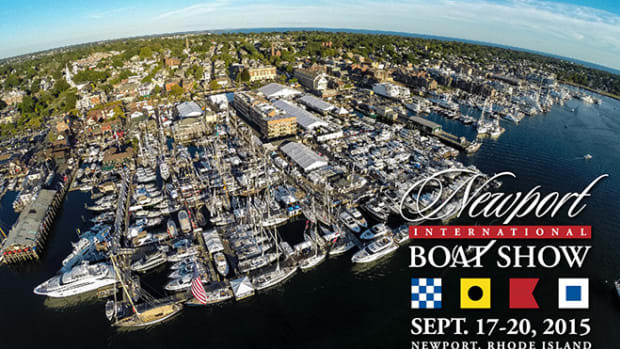 The Newport Exhibition Group said the 46th Annual Newport International Boat Show will take place September 15 to 18 at the Newport Yachting Center on the Newport, Rhode Island, waterfront. 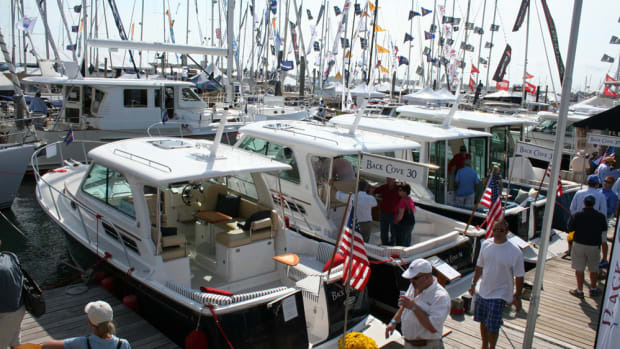 Organizers said the Newport show is one of the largest in-water boat shows in the country and the premier show in New England. 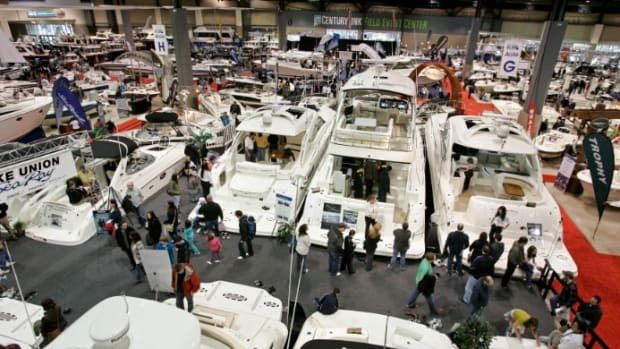 It encompasses more than 13 acres and will host hundreds of exhibitors from around the world with new powerboats and sailboats ranging from 16 to 100 feet and a variety of accessories, equipment, electronics, gear and services for boaters. 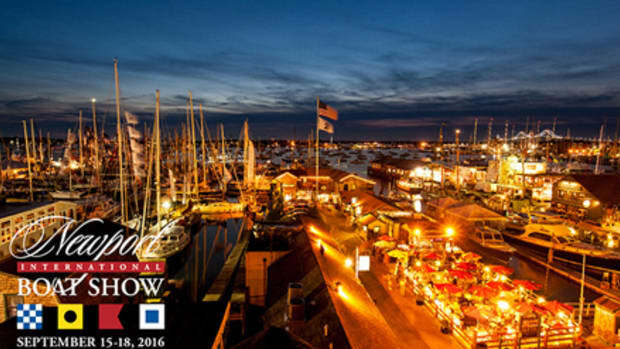 To accommodate a growing number of exhibitors, the Newport Exhibition Group is adding more docks to the north and south side of the marina. 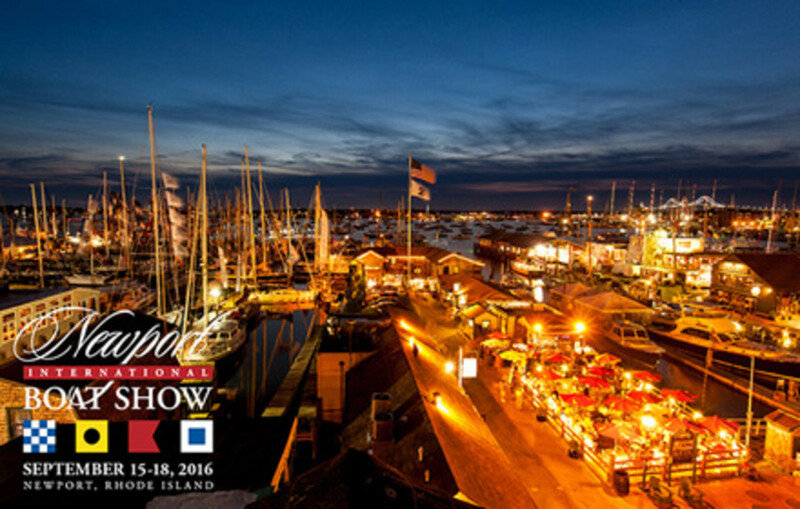 Organizers said the show also will include a number of events. 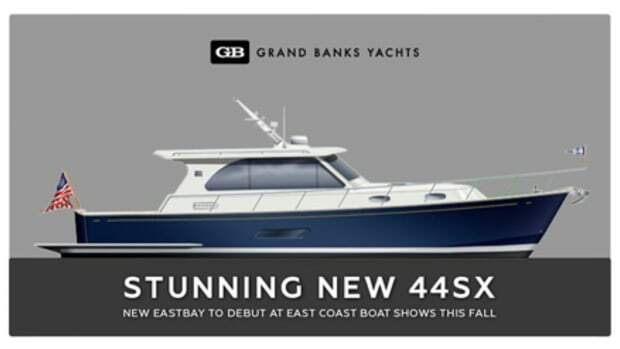 At The Helm, presented by Confident Captain in conjunction with U.S. Sailing/U.S. 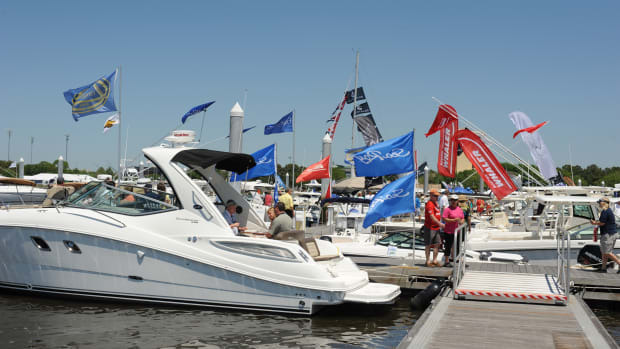 Powerboating, returns with an expanded lineup of on-the-water training courses for beginners and seasoned boaters. The 2016 series also will include a children’s on-the-water program and women-only courses. 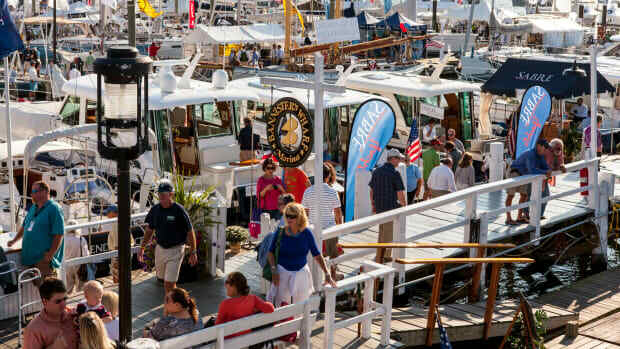 The Newport For New Products program provides visitors with the opportunity to see boats and products that are making their U.S. debut. 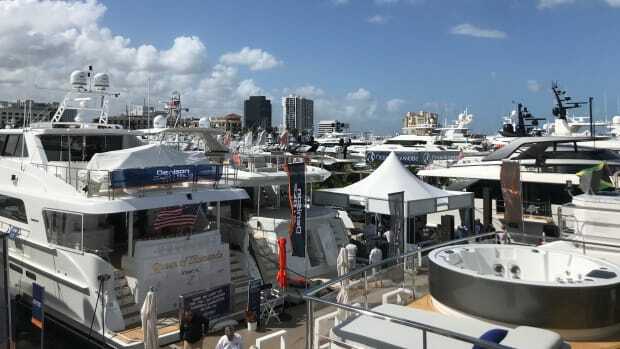 Entries are judged by a panel of experts, and awards will be given for the best new powerboat; sailboat; navigation product; and boating operation, maintenance or safety product at a ceremony on September 16th.